As Lafayettes experts in European automotive services, our team of extensively experienced technicians offer world-class service in everything Audi Repair. Volkswagen's often require specialized knowledge and training to properly service. Our Volkswagen Repair experts are qualified to perform the full range of VW repairs, no matter how complex. Within our luxury auto specialty, our Audi Service team has experience with nearly every make and model of Lexus vehicles. We pride ourselves on offering the residents of Lafayette the best in Volkswagen Service. Our auto specialty shop offers everything from complex mechanical solutions to basic maintenance services. Need help keeping up with your MINI? Its time for a trip to Stan's VW & Audi Repair. Let our Mini Repair experts get your vehicle running like new. "Simply put, you can trust them with your car repairs." 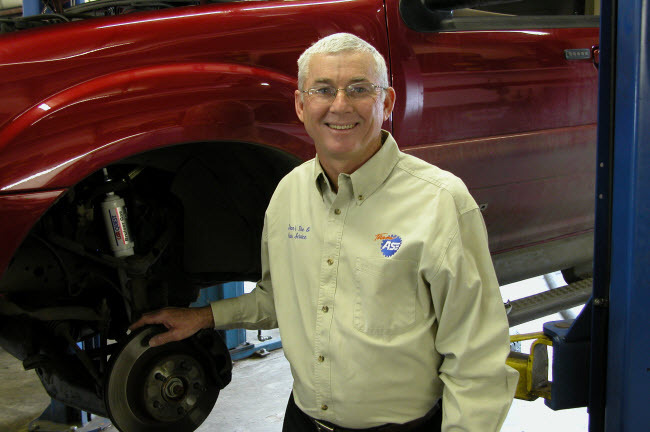 "Stan's Automotive provides excellent service. Sometimes, as a sinlge woman,.."